As a trained artist and photographer, I treat every assignment with the care and integrity of my own art work. Along with beautiful and honest documentation, it is my aim to provide my clients with one-of-a-kind works of art that reflect the individuality of the subject at hand. I work closely with my clients to provide a personalized experience, and would love the opportunity to work with you. Please contact me to discuss your project, event or other photographic needs. Elizabeth Pedinotti Haynes has been taking pictures ever since her father put a camera in her hand in the fifth grade. Since then she has exhibited her work all over the country, won several awards, including being runner-up for the Aperture Prize, and completed her MFA at San Francisco Art Institute on a full scholarship. 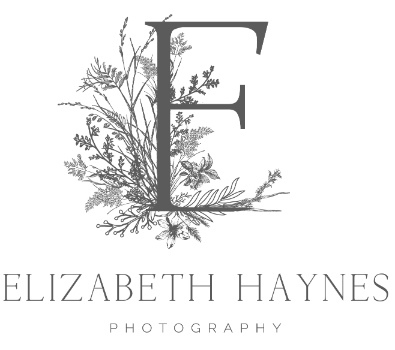 Elizabeth Pedinotti Haynes is based in Saratoga Springs, NY, but available for travel.